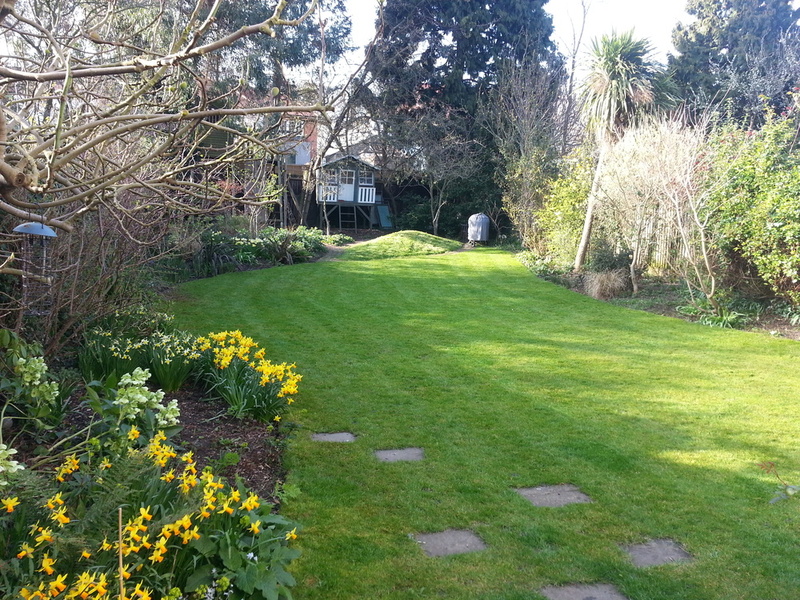 We are a small, friendly, gardening business who prides itself on offering a reliable, expert and personal service that is tailor made to your needs and requirements. Whether it is regular maintenance or a one off tidy, we will work with you to provide a knowledgeable and honest service that you can trust. - Free Consultations And Quotes. - Quotes For Single/Larger Projects. - One Off, Weekly And Monthly Visits Available. I came to gardening late in my life. After jobs which ranged from working for the Police and Fire Brigade to working for 4 years in the television industry, I realised it was time for a career change. I knew I wanted to work outside and and work in an industry that was active and always changing. so at the ripe old age of 26 I enrolled at Capel Manor College in EnfIeld to study for a level 3 in horticulture. 5 years later I have a recognised qualification and experience from working in some of the best gardens in England. I have worked for the National Trust at Ascot House in Bedfordshire, The world famous Regents Park and for the renowned company Nurture Landscapes where I was based at a high end business park in Chiswick. I now hope to bring my experience and skills to your garden. 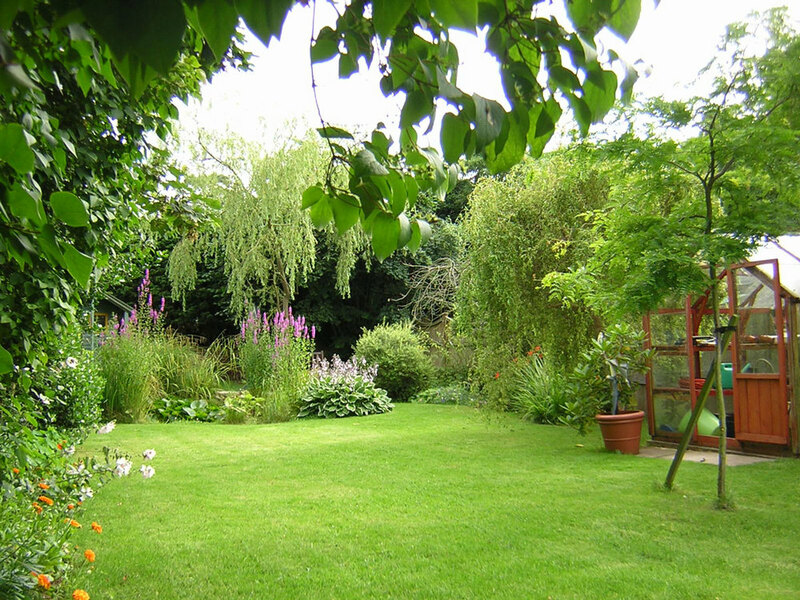 by choosing Mr Griffin's Gardens I can assure you that you will receive a friendly and honest service and one which cuts out the nonsense and puts the customer first. We are based in Kensal Rise but also cover north west London including - Queens Park, Notting Hill, Willesden Green, Kilburn and further afield.